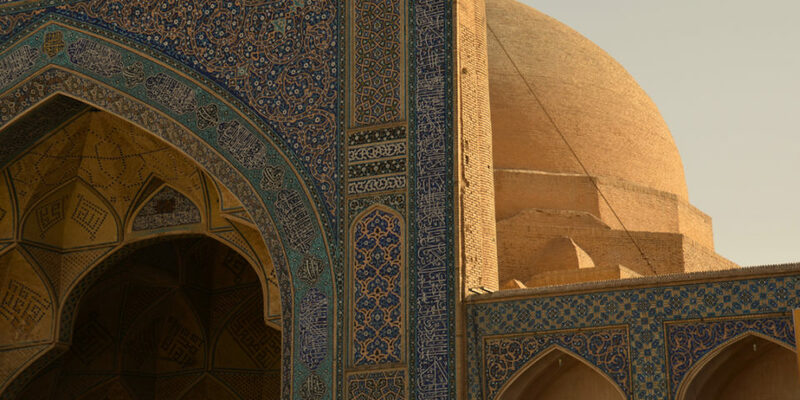 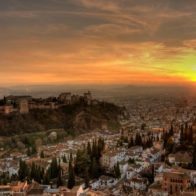 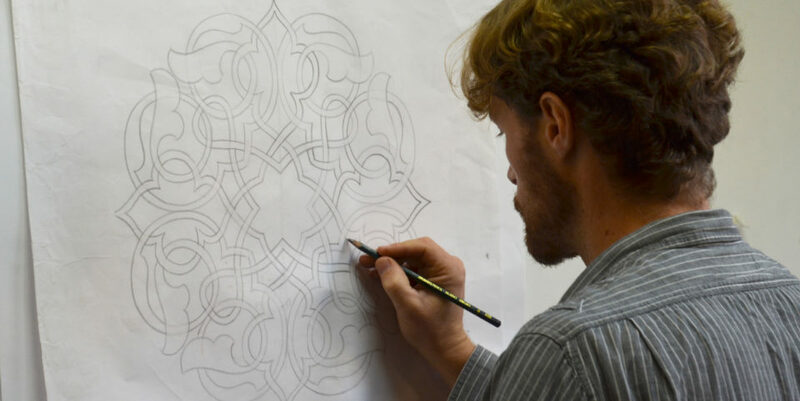 Discover how patterns of profound beauty and subtle complexity can be created from the simplest of means and develop practical skills in the arts and crafts of the Islamic world. 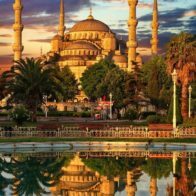 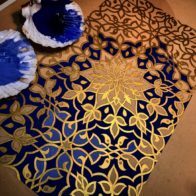 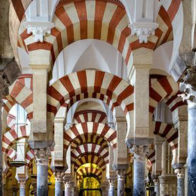 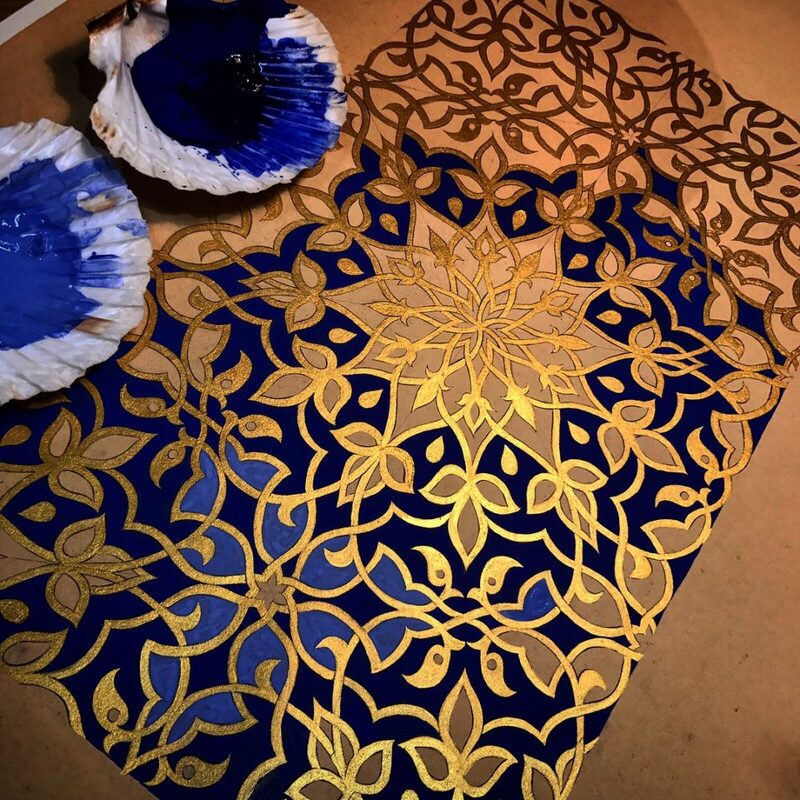 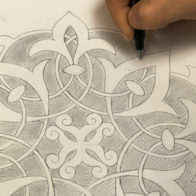 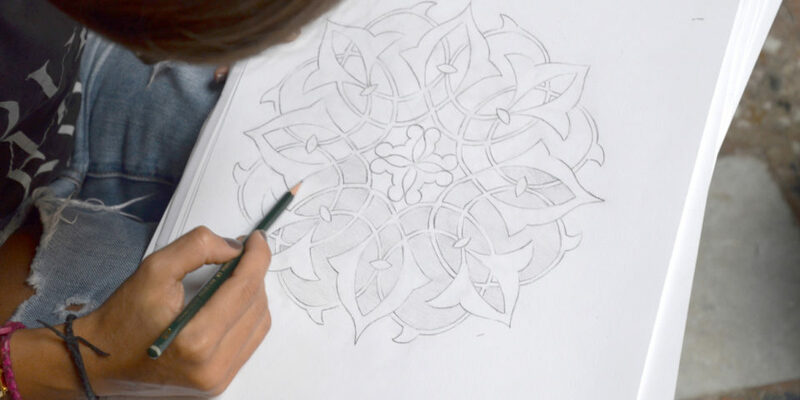 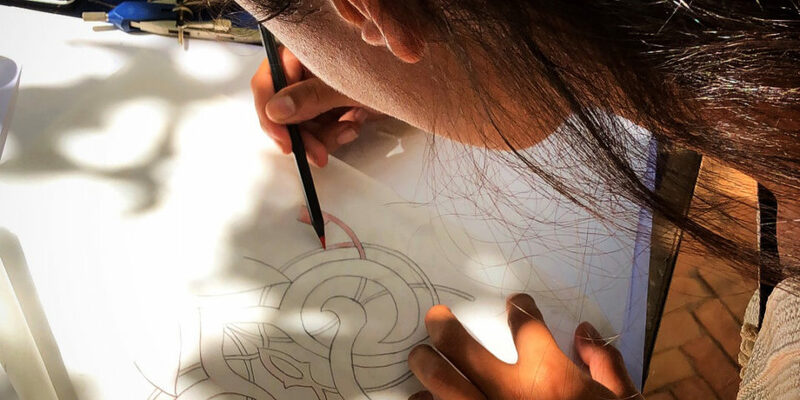 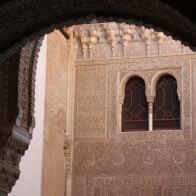 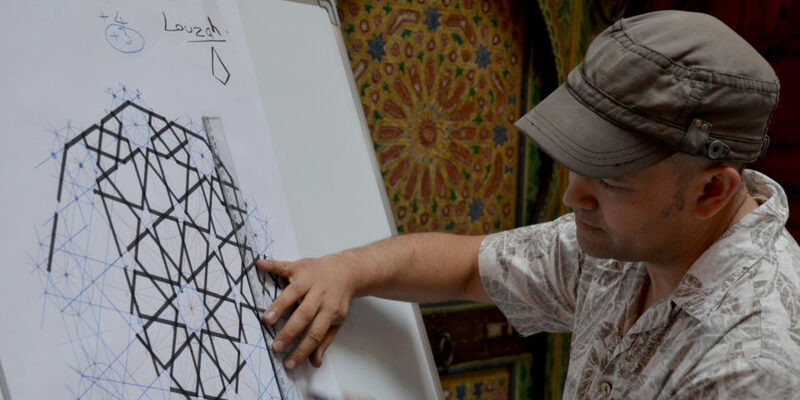 In these unique skills based courses students use traditional methods to explore a range of classic Islamic designs and learn how to integrate freehand biomorphic motifs (Islimi/Arabesque) with geometric pattern. 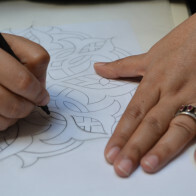 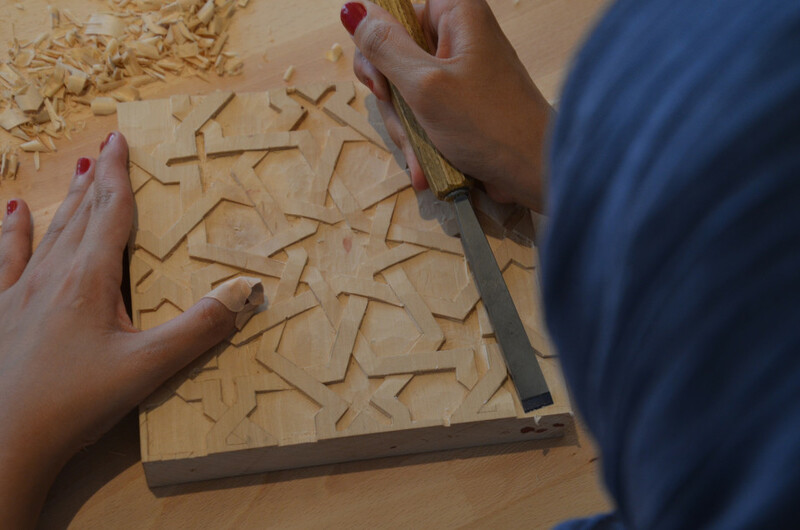 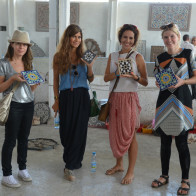 Students also have the opportunity to develop work using traditional techniques, including painting, gilding, ceramics, marquetry, stone and plaster carving. 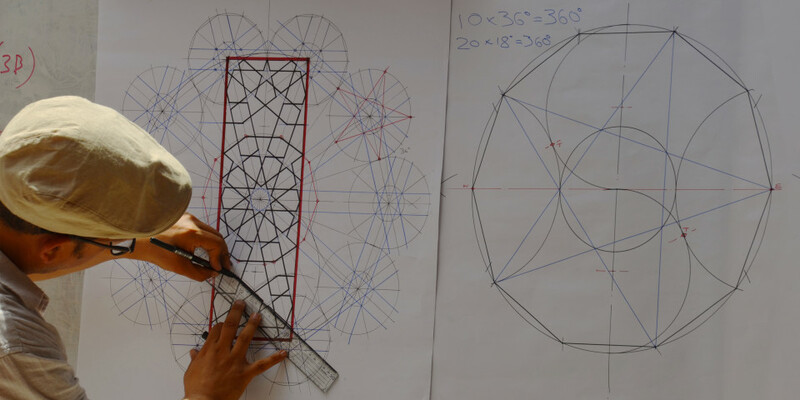 The practical work is supplemented by contextual slide lectures and the underlying symbolism of the forms is examined.